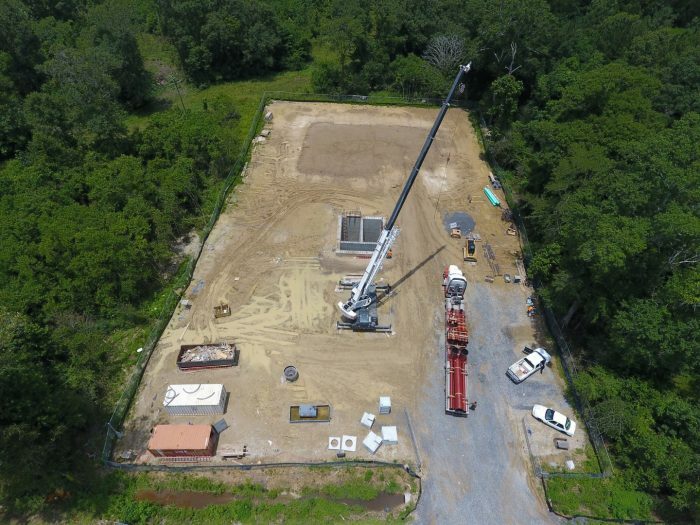 Hooper Road Pump Station | Wharton Smith, Inc. 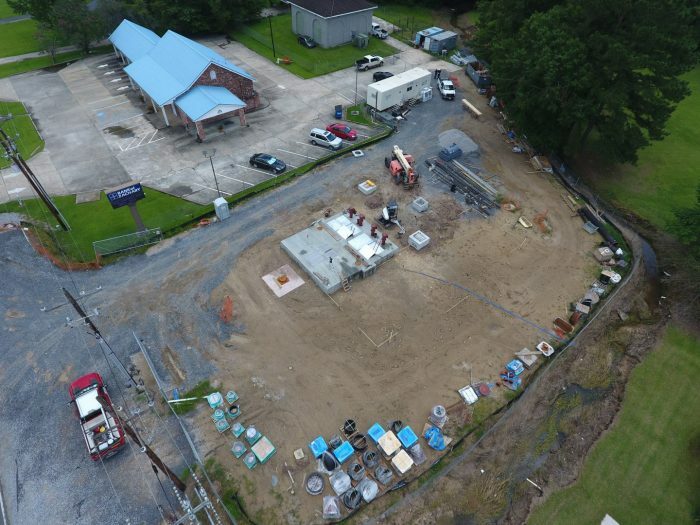 The Hooper Road Pump Station project replaces six different pump stations throughout the City of Baton Rouge and Parish of East Baton Rouge. 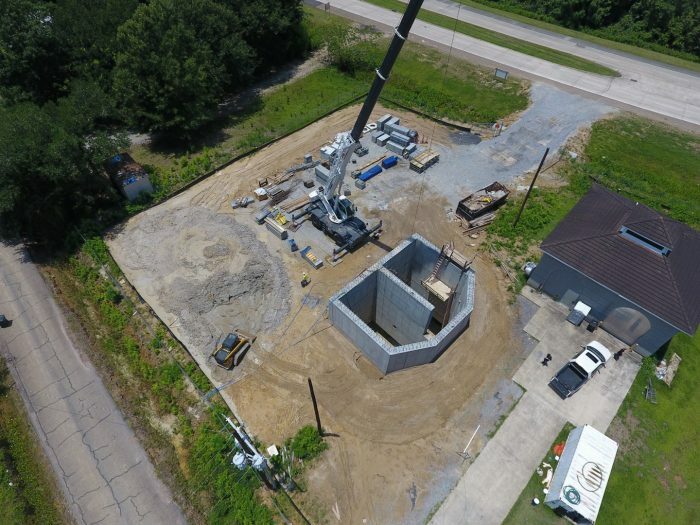 The project demolishes the existing stations and constructs three duplex precast concrete pump stations and three cast-in-place concrete pump stations. Each include an electrical building and two include odor control systems. Wharton-Smith’s Water/Wastewater Division is providing general contracting services on the project.